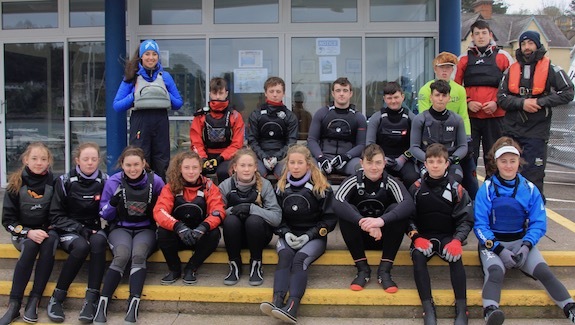 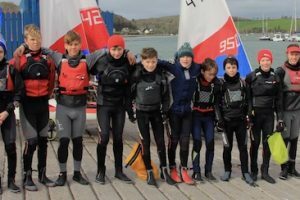 Close to sixty junior members took part in this years St Patrick’s weekend dinghy clinic run over three action packed days. 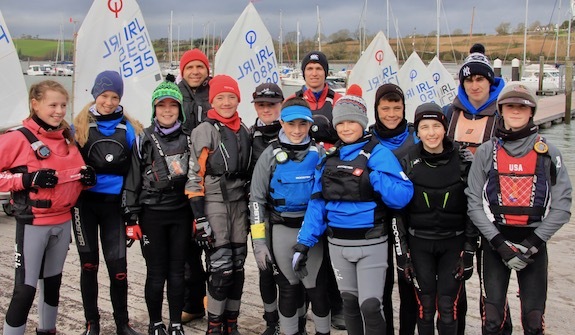 The weather was blustery but relatively warm as two international guest coaches flew in for the weekend to work along side our club head coach Aidan Mclaverty and his team of very competent ‘home grown’ club coaches eager to learn from the professionals and coach our kids across all levels. 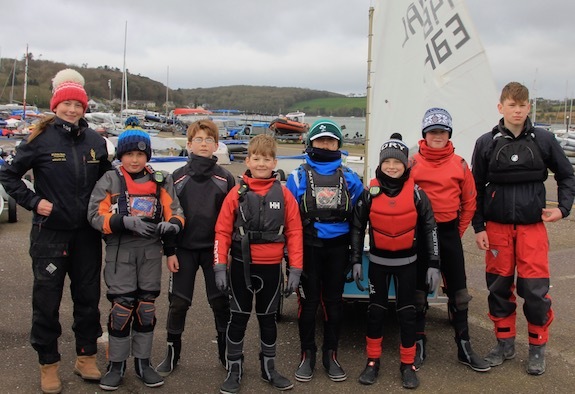 A frequent contributor to our club dinghy coaching programme, Diego Blatt, flew in from Madrid and headed up our optimist clinic. 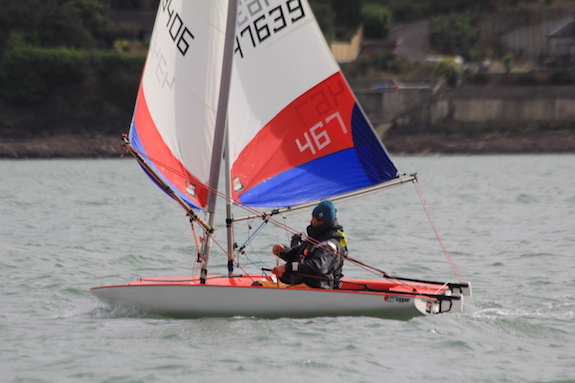 Alex Denisiuc who is currently working out of Malta, took charge of our Topper fleet while Aidan McLaverty and team managed our laser sailors. 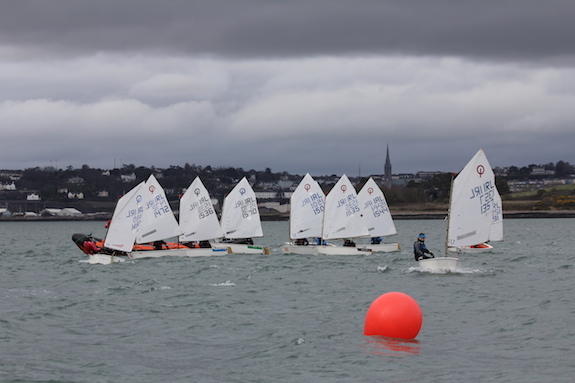 Many thanks to respective class captains of each fleet for working hard to make this clinic the success it was. 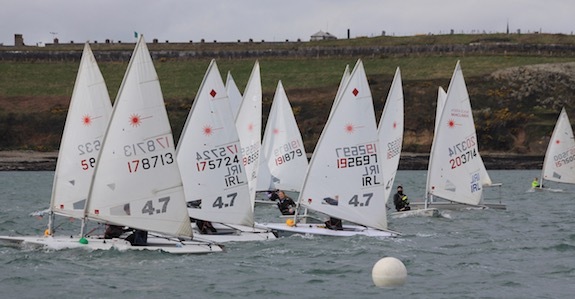 Thank you also to Deirdre Horgan for supplying some great photos of our sailors who will appreciate all the more with time.